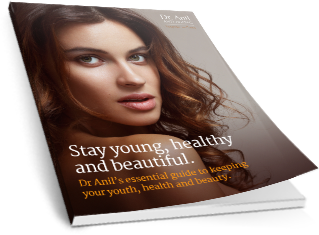 Want to take years off tired ageing eyes? Look younger and fresher and more alert… with instant results! 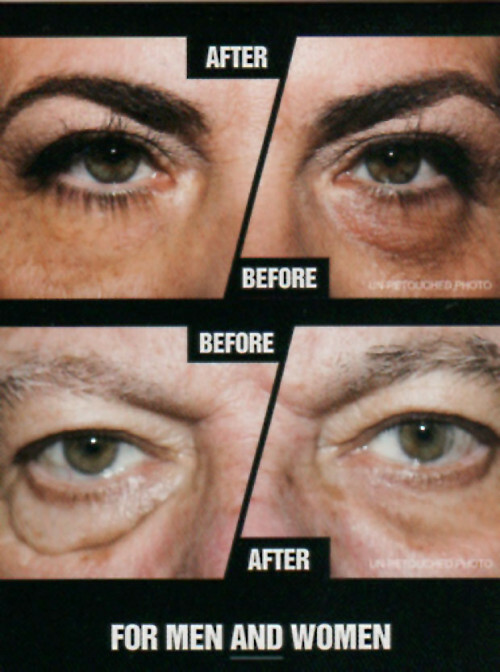 Hollywood eye magic firms and tightens your eyes in an instant and dramatically reduces under eye puffiness, wrinkles, dark circles and sagging skin. Discover how the entire look of your face dramatically changes. Hollywood Eye Magic works immediately and lasts up to 12 hours with the first application and has a cumulative effect by firming, strengthening and rejuvenating with daily use. No stretching, pulling, chemicals or swelling up the area as it works in reverse and is designed to diminish and tuck in by re-distributing the water retention in the under eye area. Fragrance free and hypo allergenic. Try it for yourself….You won’t believe your eyes! See the before and after pics in the link below. 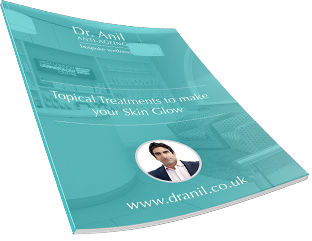 For more product information or to order directly from Dr.Anil, please call us.